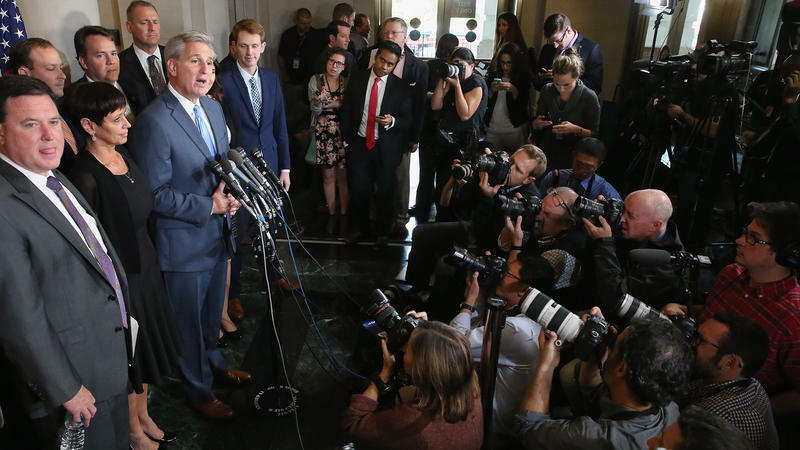 Why has the selection process for speaker of the House as well as the Republican Presidential race been so heated when so many Republicans agree on so many issues? "I see this as sort of a division over purity. And also a kind of emphasis on using the primary process to kind circumvent party elite," says Marquette University political science professor Julia Azari. 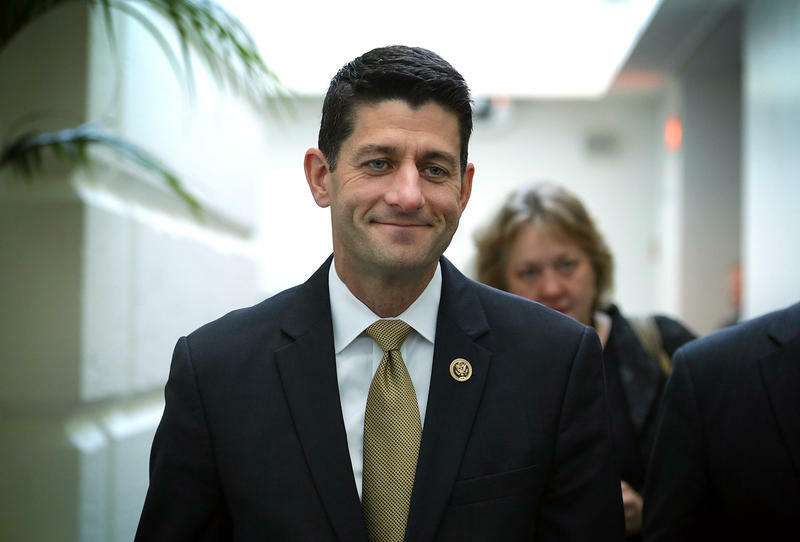 Wisconsin Congressman Paul Ryan is now the third most powerful man in Washington politics after a vote by House of Representative members on Thursday. 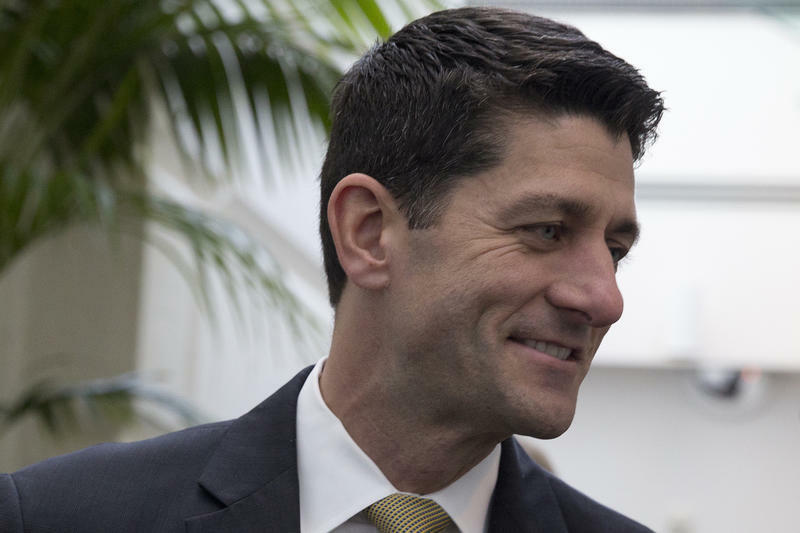 Longtime Wisconsin lawmakers, Democrat David Obey and Republican Tom Petri, say Ryan faces a tough road ahead. Milwaukee was just one stop on Obey and Petri’s Civic Participation Series tour, where they touch on how to best fix Washington. Gov. Walker on Thursday threw his support behind Wisconsin Congressman Paul Ryan to succeed John Boehner as Speaker of the House. Walker says Ryan is the best person for the job. “He’s someone who has incredible respect not only within his conference, but he has respect across the aisle (be)cause he’s a doer. 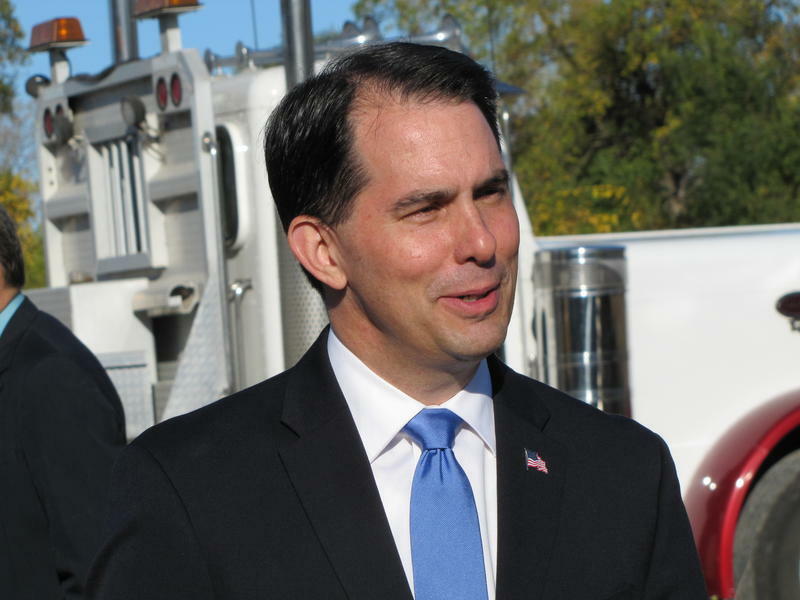 He gets things done,” Walker says. Analysis: How Might a Paul Ryan Speakership Impact His Wisconsin Constituents? 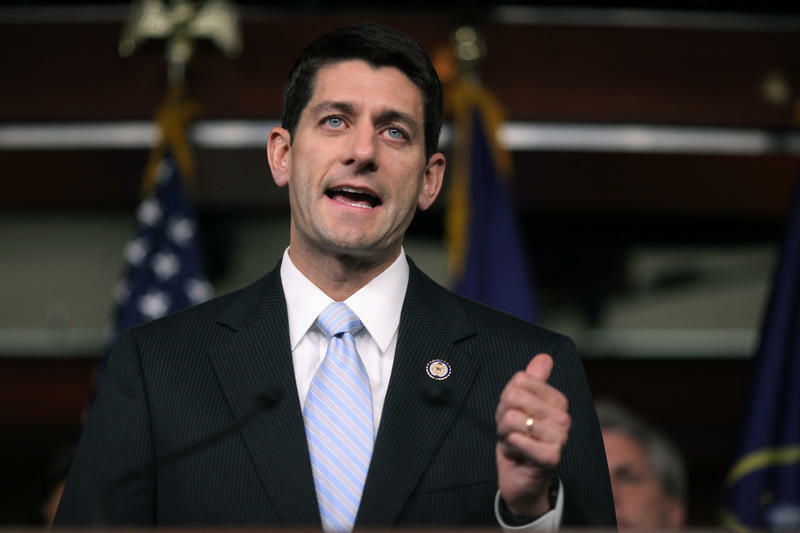 Wisconsin will soon learn whether Congressman Paul Ryan becomes speaker of the House of Representatives. He would be third in line for the presidency. 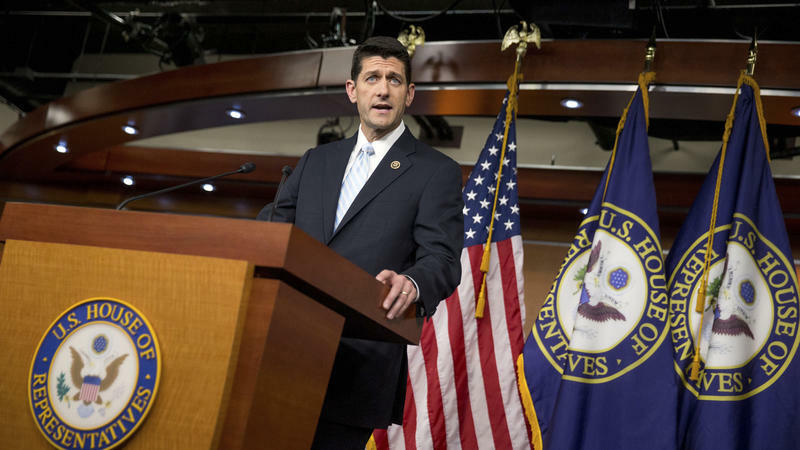 But what would a Ryan speakership mean for Wisconsin and Ryan's district? WUWM's Marge Pitrof posed that question to an David Niven of the University of Cincinnati. Niven has followed the career of outgoing Speaker John Boehner of Ohio. Niven says he would not describe the effect on constituents as fruitful. 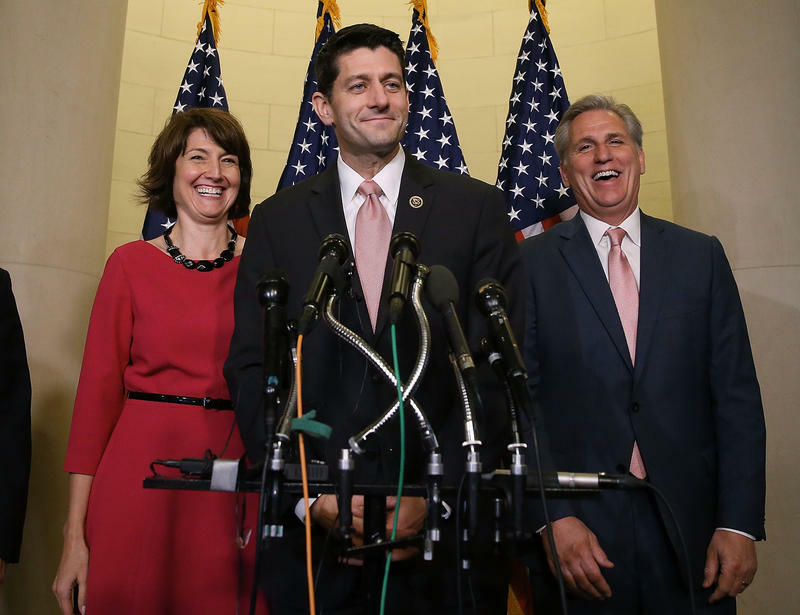 Can Paul Ryan Have It All? Right now, Americans have a front-row seat to one of the highest-profile job negotiations they will ever see. Paul Ryan's list of demands before becoming speaker of the House includes a couple of things that few job applicants ever have to think about: party unity and a congressional rule change. But he has one demand that many workers can sympathize with: He wants time to see his kids. 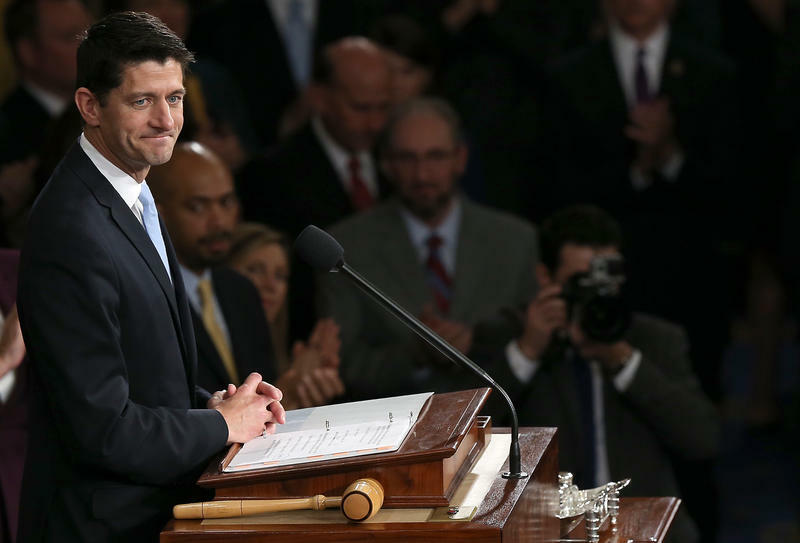 Paul Ryan made it all but official Tuesday night. 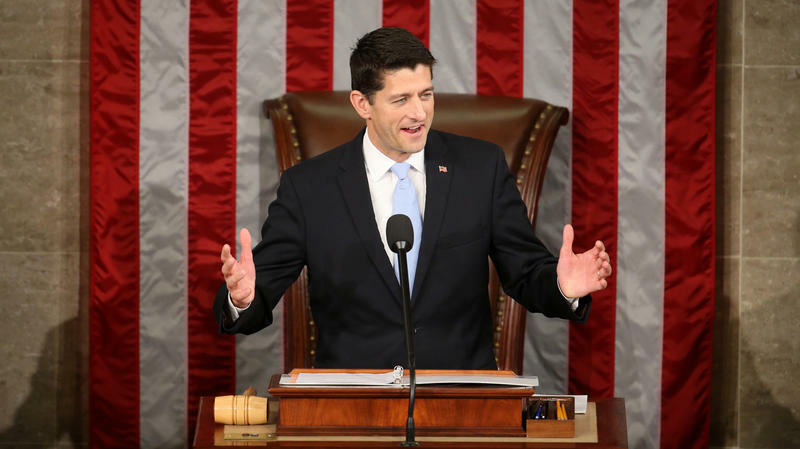 He told his fellow Republicans he had returned from a 10-day recess visit home to Wisconsin with a new attitude toward being speaker of the House. After weeks of being ostensibly uninterested and even hostile to the idea, Ryan had found a reason to seek the most powerful post in Congress and the second spot in the presidential succession (after vice president). This post was updated at 4:25 p.m. 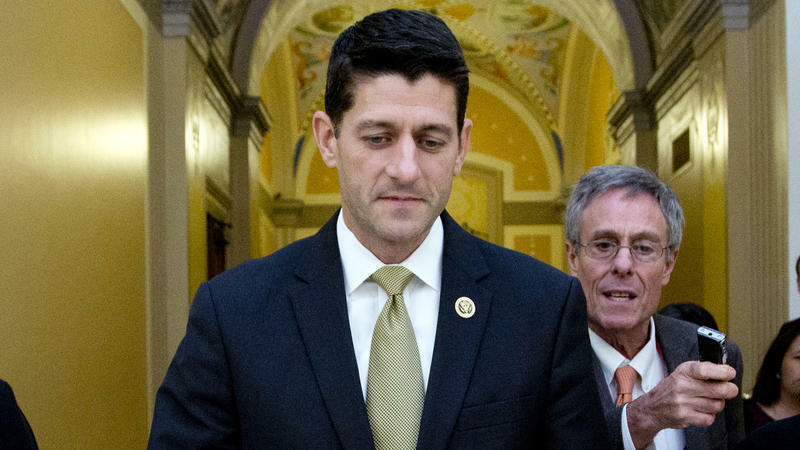 The Wisconsin Congressman says he wants to focus on his work in Congress. Ryan is the new chair of the powerful House Ways and Means Committee. 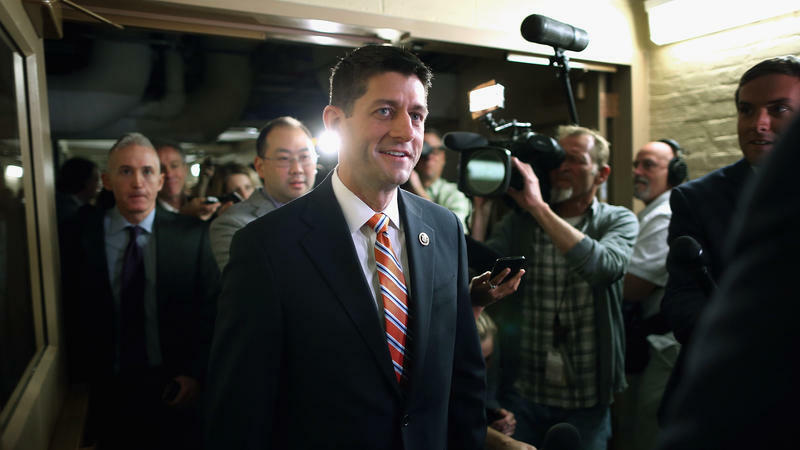 House Republican leaders have chosen Wisconsin Congressman Paul Ryan to head the powerful Ways and Means committee for the next two years. 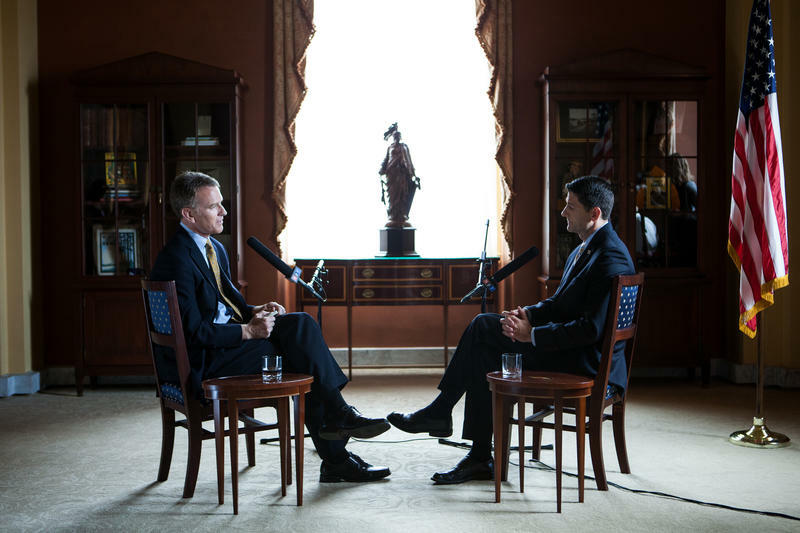 The new post could give Ryan a high profile platform if he decides to run for President in 2016 or beyond. 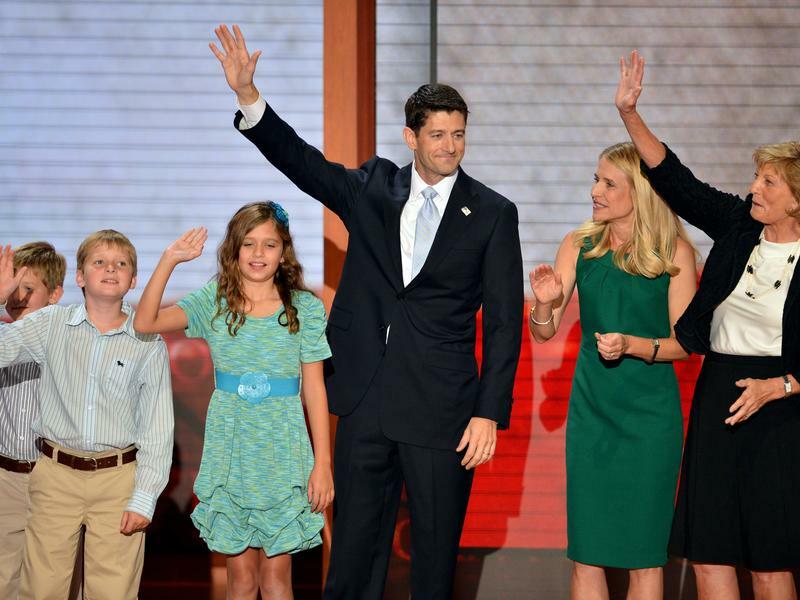 Ryan was the party's vice presidential nominee two years ago, and has sidestepped questions about his plans for 2016. His new job would give him a voice on the biggest economic issues facing the country, including taxes, trade, social security and social programs.